If you suddenly cannot scroll with two fingers on your touchpad, don’t worry. Use the solutions in this post, the problem should resolve. Apply to Windows 10, 7, 8 & 8.1. Changing the mouse pointer had worked for some users who had the same error. So it is worth a try. If you are not sure how to change change the mouse pointer, refer steps below. 1) Open Control Panel. 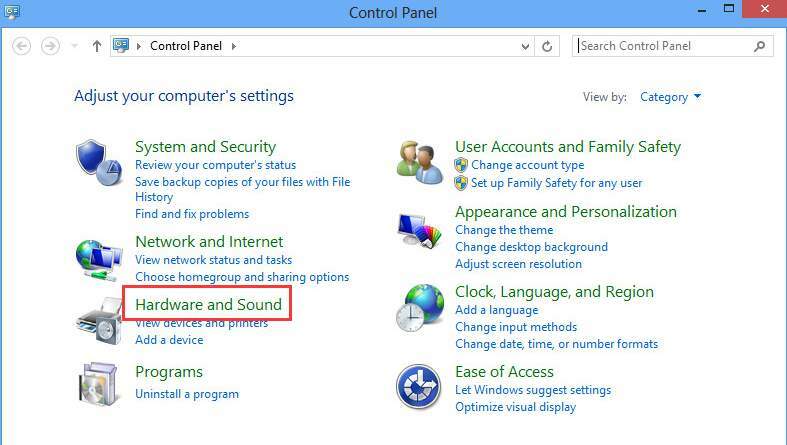 (If you are not sure how to open the control panel, visit How to Open the Control Panel). 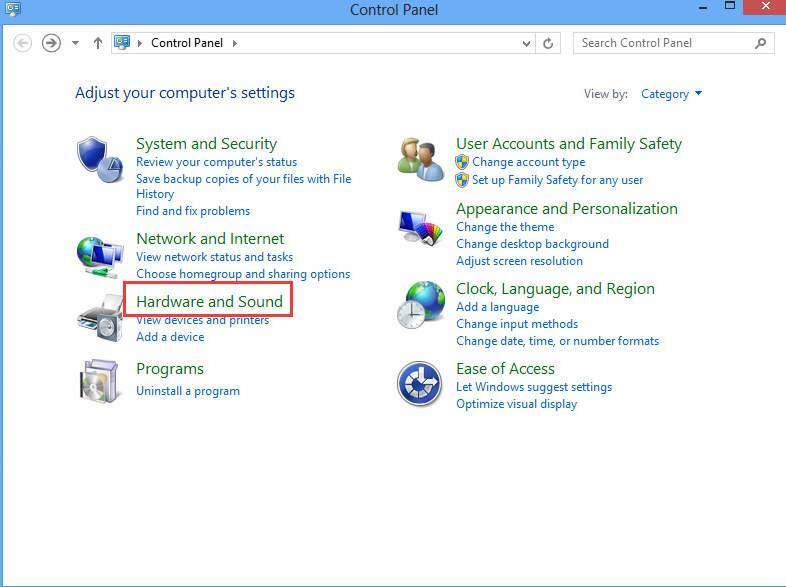 2) View by Category and select click on Hardware and Sound. 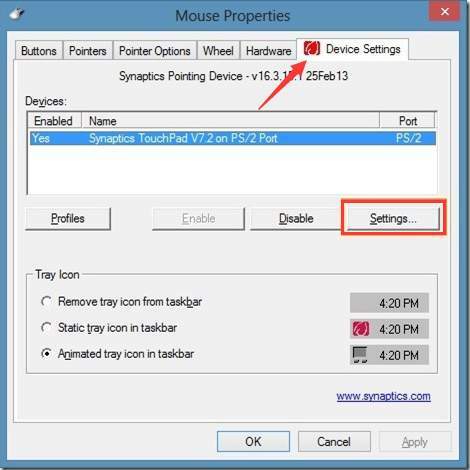 3) Under Devices and Printers, click Mouse. 4) Select the new pointer from the drop-down menu of Scheme. 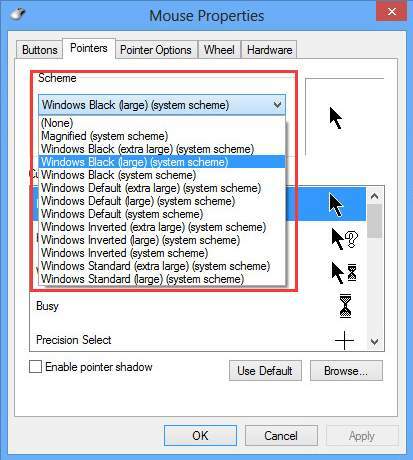 You can change the mouse pointer to a solid black one. The error would occur if the two-finger scrolling feature is disabled. Follow steps below to enable it. 5) Expand MultiFinger Gestures, and check the box next to Two-Finger Scrolling. 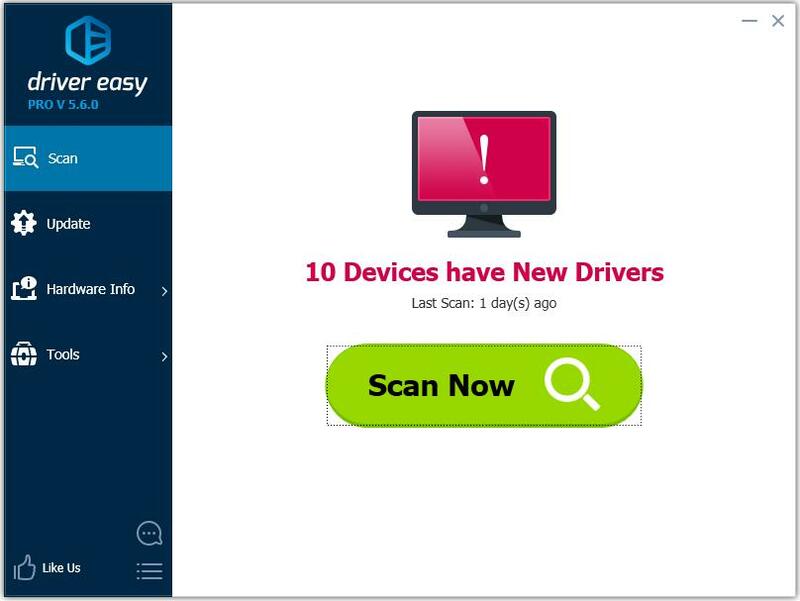 This could be a faulty driver issue. So try to roll back the driver and see if it works. 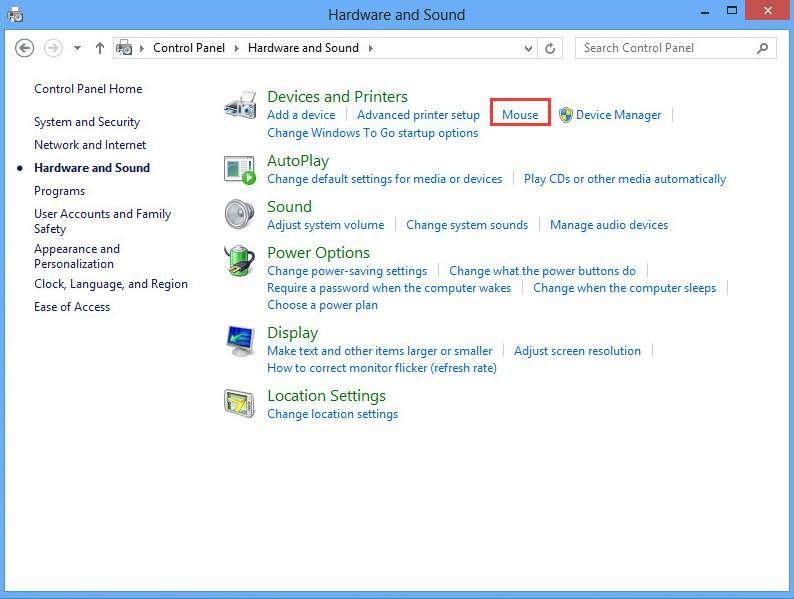 Follow steps below to roll back the touchpad driver. 4) If prompted for the confirmation to continue, click Yes. 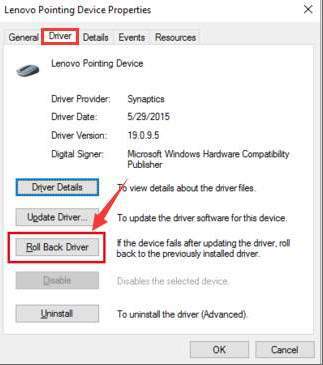 If rolling back driver doesn’t work for you, try to uninstall then update the driver. 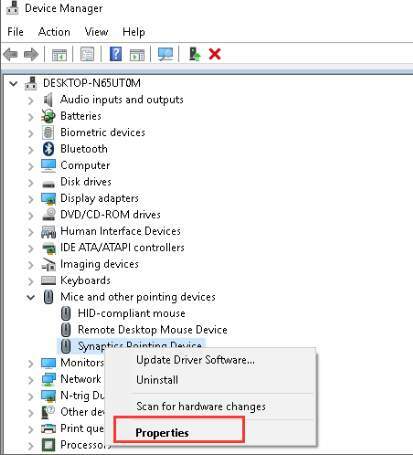 The steps above may resolve the problem, but it they don’t, update the touchpad driver. 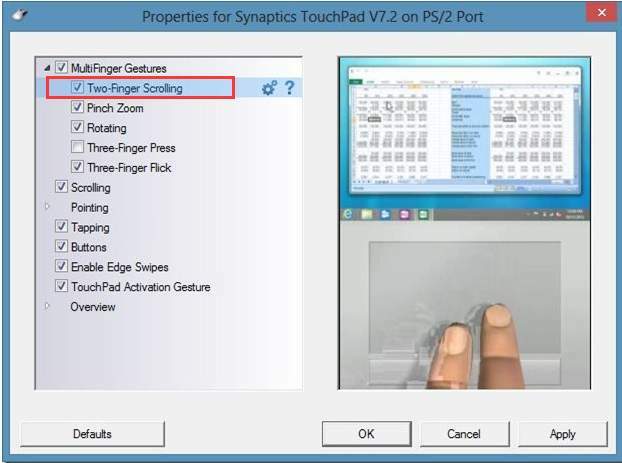 There are two ways you can get the right driver for your touchpad: manually or automatically. 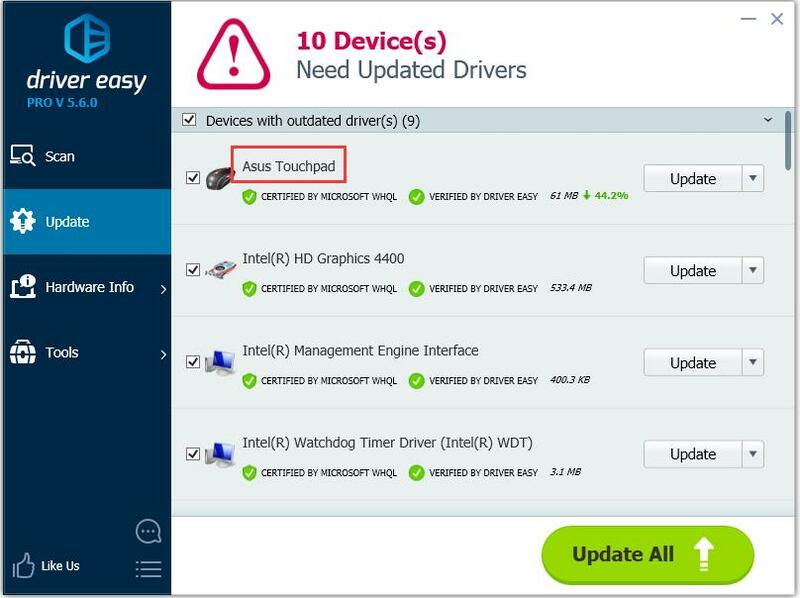 Manual driver update – You can update your touchpad driver manually by going to the manufacturer’s website, and searching for the most recent correct driver for each. Be sure to choose only drivers that are compatible with your variant of Windows version. 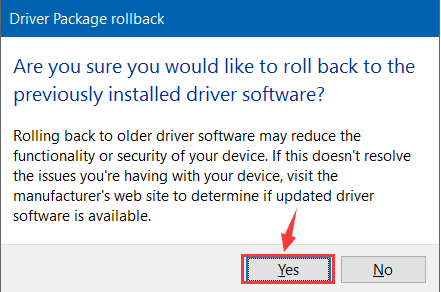 3) Click the Update button next to the flagged touchpad driver to automatically download and install the correct version of that driver (you can do this with the FREE version). That’s all there is to it. Hopefully one of these methods resolves your problem, and you can now use your two finger scroll.